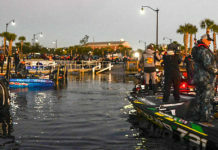 BROOKELAND, Texas (Jan. 13, 2019) – Sunday’s Day Four of the FLW Tour at Sam Rayburn Reservoir presented Polaris has been postponed due to inclement weather. 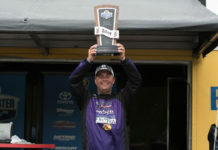 The top 10 anglers scheduled to fish the final day of competition will now compete Monday to close out the season-opening tournament. 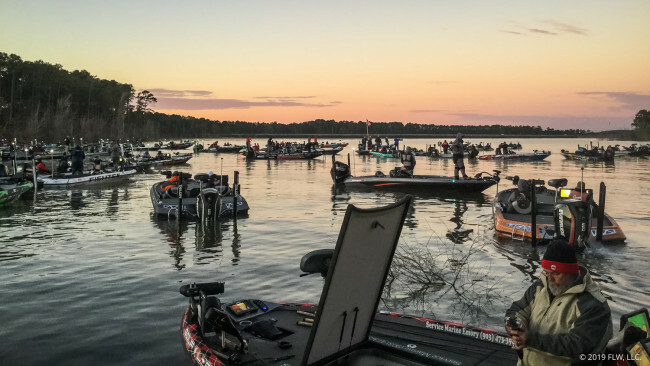 Television coverage of the FLW Tour at Sam Rayburn Reservoir presented by Polaris will premiere in 2019. 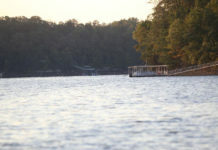 The Emmy-nominated “FLW” television show airs each Saturday night at 7 p.m. EST and is broadcast to more than 63 million cable, satellite and telecommunications households in the U.S., Canada and the Caribbean on the World Fishing Network (WFN), the leading entertainment destination and digital resource for anglers throughout North America. FLW television is also distributed internationally to FLW partner countries, including Canada, China, Italy, Korea, Mexico, Portugal, Spain and South Africa.